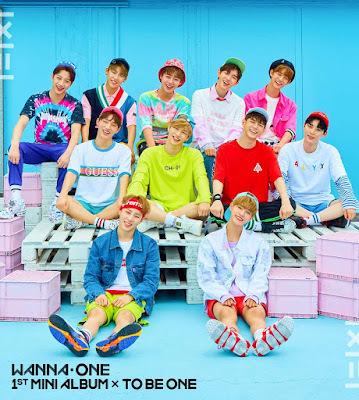 South Korean group Wanna One have scored the No. 1 spot on the Global Album Chart with their To Be One album selling 419.000 copies in its first week. Debuting at No. 2 we have Kesha's Rainbow with 155.000 copies sold and debuting at No. 3 we have V6's The Ones with 129.000 copies sold! 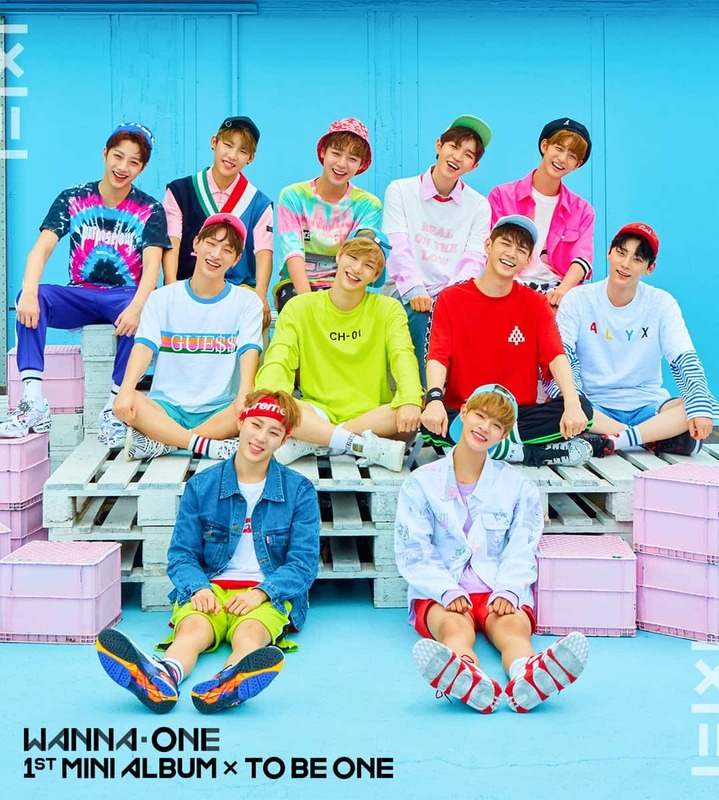 A banda Sul Coreana Wanna One conquista o álbum #1 mundialmente com To Be One a vender 419.000 exemplares na sua primeira semana. O top 3 é composto por novas entradas: no #2 temos Rainbow de Kesha com 155.000 exemplares e no #3 temos The Ones dos V6 com 129.000 exemplares vendidos!